Carpet Call is the home selection service run by Wymondham Carpets and Blinds and is the carpet shop that brings samples to you at your home. We offer carpets, vinyls and now blinds in Norwich and surrounding areas including :- Attleborough, Brundall, Diss, Dereham, Harleston, Loddon, Watton, Wroxham and Wymondham where our showroom is located. 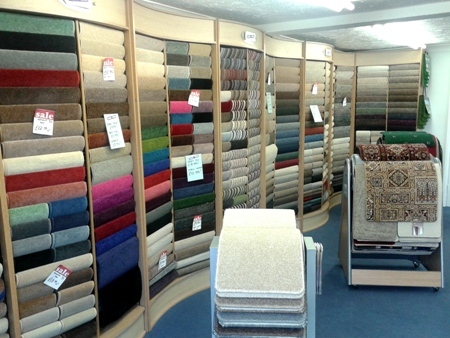 We pride ourselves on offering you the best choice of carpets, expert carpet advice and the best carpet prices. If you would like us to visit your home or place of work to see if we can help you then simply click here.